Immune boosting recipes that are vegan and gluten free. The best juices. 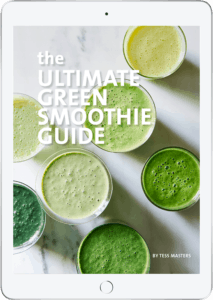 smoothies, and other recipes to boost the immune system to stay healthy and strong.